What is the difference between Pre-qualification vs Pre-approval? Mortgage pre-qualification and pre-approval are very different, despite sounding quite similar. A pre-qualification tells you the amount of mortgage that you may qualify for and is based on unverified information that you provide. Some mortgage professionals believe pre-qualification is virtually useless. A pre-approval letter from a lender shows that you qualify for a specific mortgage amount based on an underwriter’s review of your actual financial information, such as your outstanding debt, credit history, income and assets. Do I have to pay a commission to my real estate agent? Homebuyers NEVER pay a fee to the real estate agent. The compensation comes from the seller when the transaction is complete. 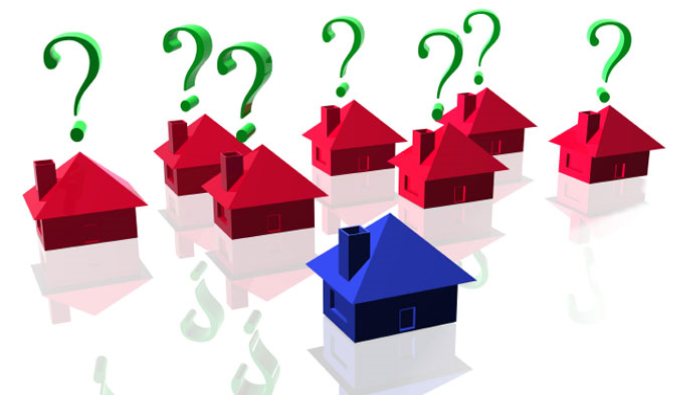 PCDC recommends that buyers use a good experienced real estate agent. This agent is legally obligated to represent your interest. Should you pay upfront fees for a mortgage? The only upfront fees that you should expect to pay a lender are: 1) application fee; and 2) credit report fee. Other fees are paid later if you decide to obtain the mortgage. Homeownership is possible with a lower-than-prime credit history; however, you will face a higher interest rates and fees. PCDC’s counselors can show you how to increase your credit score. Check your credit report. Before you start shopping around, request free copies of your credit reports at www.AnnualCreditReport.com or 877-322-8228. Check the reports for errors and follow the directions to dispute inaccurate information. When you are ready to apply, know your score. Ask lenders to provide you with your “mortgage credit score,” a specialized number used by lenders in the loan application process. Seek help from a HUD-approved housing counselor. Learn the size of the mortgage you qualify for and how to obtain a home loan without risky features that might result in delinquency or foreclosure. To find a local counselor, visit www.consumerfinance.gov/find-a-housing-counselor/. PCDC is HUD-certified Housing Counseling agency. For appointment, please call 215-922-2156. Be aware that mortgages with conditions that expose borrowers to risk of default are still legal. Avoid mortgages with high-risk features, such as interest-only payments, high debt-to-income allowances and balloon payments. Report problems with mortgage lenders or servicers to the CFPB. The Bureau accepts complaints at www.consumerfinance.gov/complaint or at 855-411-2372. Notify state authorities about your mortgage complaints. Find your state’s attorney general at www.naag.org. Find your state’s financial regulator at www.nasaa.org. Visit the CFPB at www.consumerfinance.gov/owning-ahome/ for access to tools and resources to help you make the best choices throughout the mortgage application process.